Amwell Hunting Dogs provides quality hunting dogs for upland and waterfowl sportsmen. We are located in Central Texas. 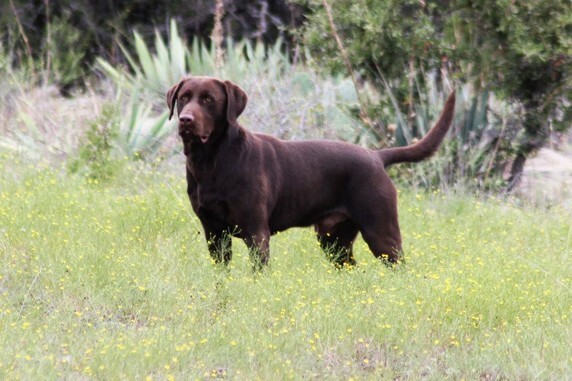 We would appreciate the opportunity to provide you with a hunting companion. All photographs provided by Western Skies Photos. All rights reserved.